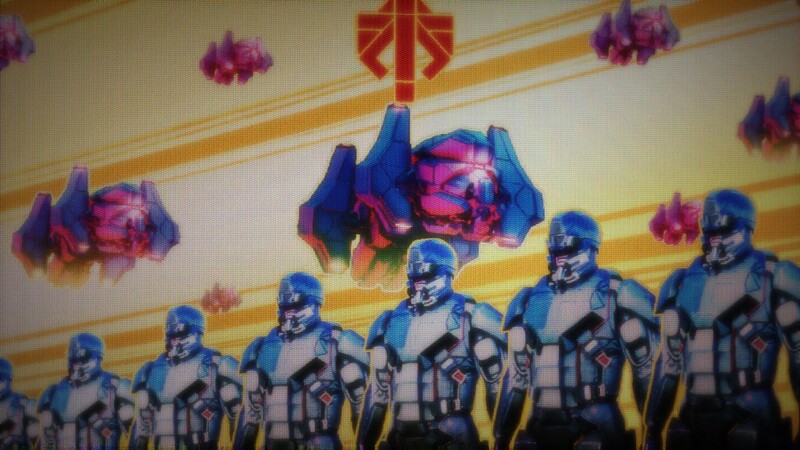 We veterans of the XCOM series are no strangers to defeat. We do not cringe at the loss of a soldier, we accept it as an inevitability. 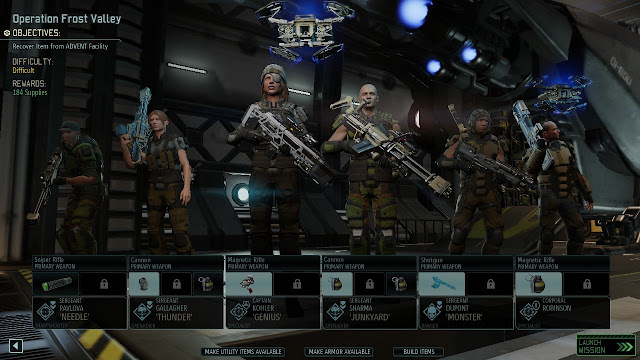 With the release of XCOM 2, the Internet has been alight with the complaints of many players claiming that the game is too hard; soldiers miss too often, timed missions are unfair, the odds are stacked too much against the player. We haggard few who remember UFO Defense, and Terror From the Deep find all of this chatter a bit funny. For us, XCOM was always about overcoming seemingly impossible odds through careful tactical choices and calculated decisions. Decisions that meant sacrifice, sometimes of an entire squad. I knew this going into XCOM 2 and I was still surprised by the merciless enemy I faced. When Firaxis released XCOM: Enemy Unknown in 2012, I was ecstatic with how well it represented the series to veterans of the originals while simultaneously creating an accessible and compelling experience for new players. I found the world of Enemy Unknown familiar and subsequently tore through the campaign. My second playthrough I went with hard mode and enabled Iron man which disabled the ability to reload a save when a mission went south. When it became available in a later patch, I played through again on Second Wave which makes a number of the game's mechanics more difficult. 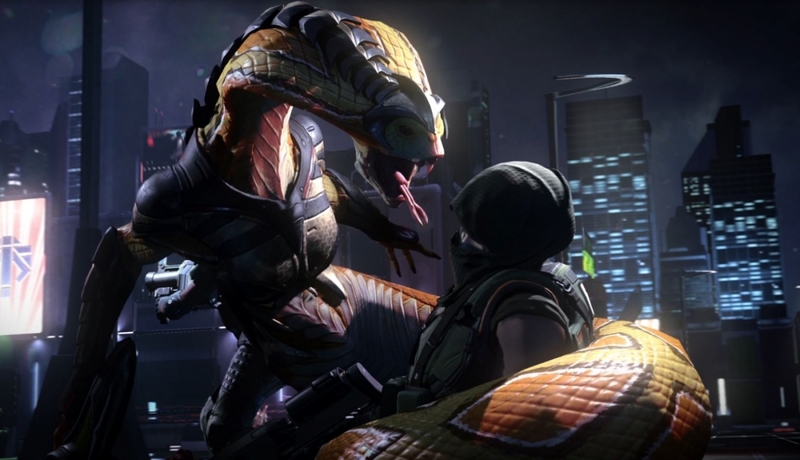 As difficult as Enemy Unknown could be, XCOM 2 has upped the ante significantly. Firaxis has removed the training wheels from the XCOM series, and some of their new fans have found themselves a touch intimidated with the result. 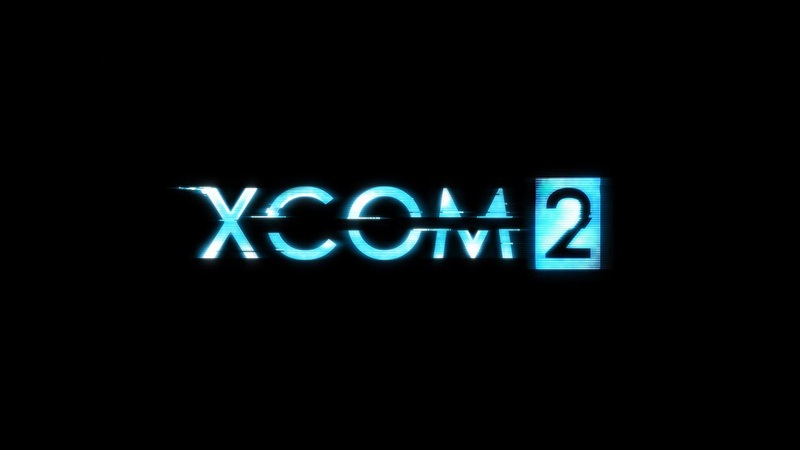 You may be deterred from buying the game because of the resulting gripes from players but rest assured, XCOM 2 is a marvelous game. It is more than I could have hoped for in a sequel to one of my favorite games. At this point, I am almost willing to say that it is my favorite game in the series, but the original UFO Defense eeks out a lead on history alone. Progoganda for ADVENT, our new alien overlords. XCOM 2 adds a number of new elements to the series. The class system introduced in Enemy Unknown has been retooled extensively; the Assault class is now the Ranger and wields a sword in addition to the usual shotgun and can become a stealthy assassin or a run and gun madman. The Specialist has replaced the Support class and can specialize (get it?) in hacking the enemy systems or healing/buffing the rest of the squad. Essentially, every class still has two distinct roles to play depending on which side of their tree you decide to focus on, but blending skills from both trees feels more organic and makes more sense for each class. The end result is a high degree of customization and tactical freedom that allows for myriad playstyles and preferences. The inclusion of timed missions and concealment shake up the combat quite a bit. Since the war I'm waging is more based on guerrilla tactics than surgical strikes, the squad often drops in without alerting the enemy. Until they are spotted I'm able to move them around the map without engaging the alien forces, a huge advantage in timed missions. Or so you'd think. I move my units slowly, overlapping cover in waves, watching corners and being careful not to let the team get too spread out. All that cautious movement takes a lot longer than I'd like it to, and early in the game I ended up racing against the clock to complete my objective. This is what happens when you don't watch your flank. Like many players, I was ill prepared for the dynamic shift in the way combat played. In my first few missions, I suffered heavy casualties. The final count was three dead, two captured. For a while after, I was understrength, which meant finding better ways to deal with threats on the ground. I forced myself to relearn the flanking system (to great, but far too delayed benefit) and began experimenting with concealment. That is when I started setting up ambushes that left Advent forces little time to react and I realized something about the design of the combat. XCOM 2 has a number of systems built to give players the upper hand, but there is far less handholding than in Enemy Unknown. Simply put, XCOM 2 wants you to find successful tactics and strategies on your own. So far, I am stunned by the challenge I'm faced with. I expected XCOM 2 to give me more of what I'd gotten from Enemy Unknown. Instead, I was crushed by some of the most stressful and strategically difficult scenarios I'd faced since the 1995 original. XCOM 2 is the logical next step for the series, improving the game in every possible facet and delivering an experience unrivaled in turn-based strategy. Come back Thursday for part 2, where we will discuss all things not combat: Campaign, story, base-building and hiding. I leave you with a look at my current squad. What a bunch of badasses, right? Martina Kohler, in the middle, has served on more than 19 missions.